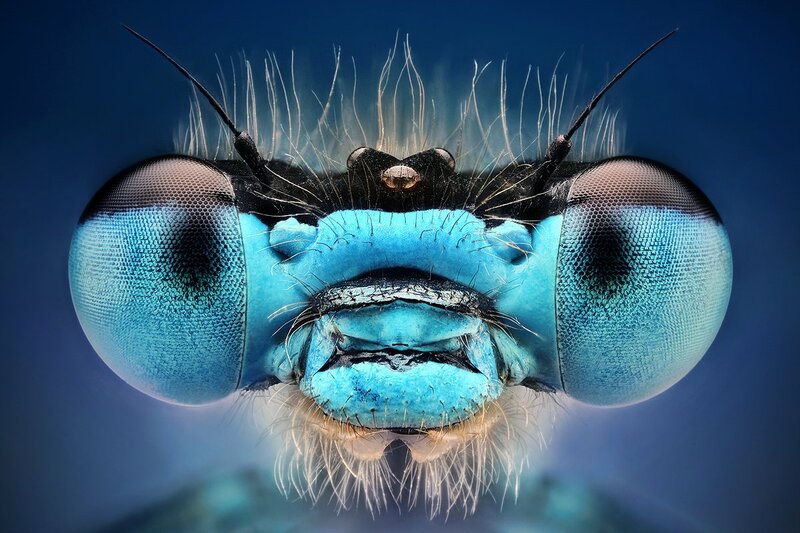 Slovak Photographer Dusan Beno has built quite a stunning body of work consisting almost entirely of bugs. These insects are intense and beautiful at the same time. Dusan’s mix of lighting and colour really make these images pop and leave you just sitting there and starting at them. This entry was posted in Photography, Photos and tagged bugs, Dusan Beno, Featured Content, Insect, insects, Macro, Photography, photos. Bookmark the permalink. Super awesome pictures here! Thanks for posting and sharing! LEGENDS, we would have liked to have legends. It would have made a big difference, knowing what it is we are looking at. I like it so much and I love it those pictures are incredible!